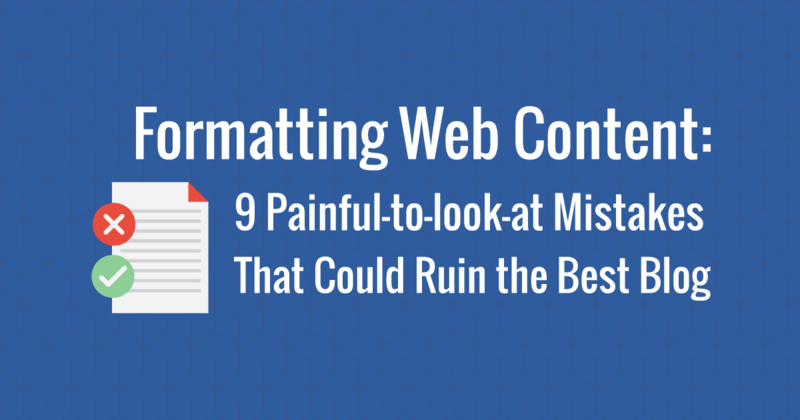 Your website is unique. 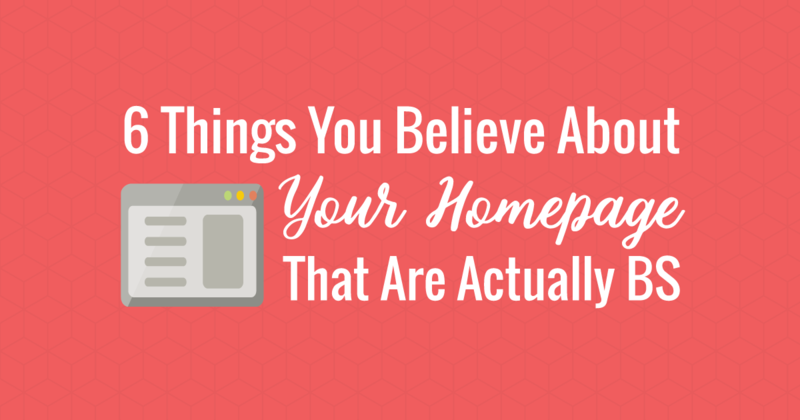 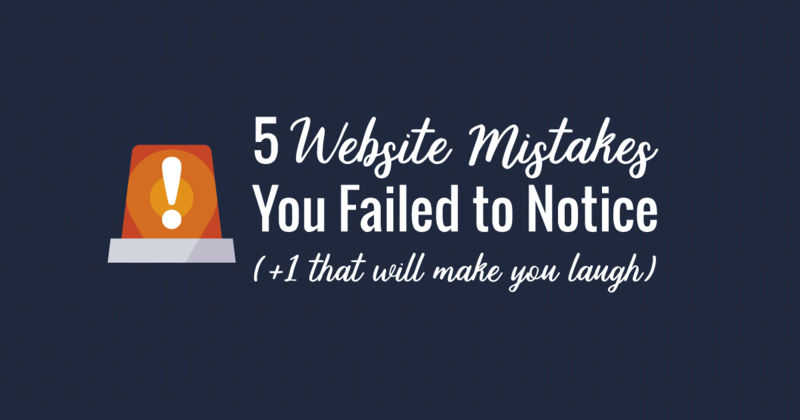 Your website mistakes are not. 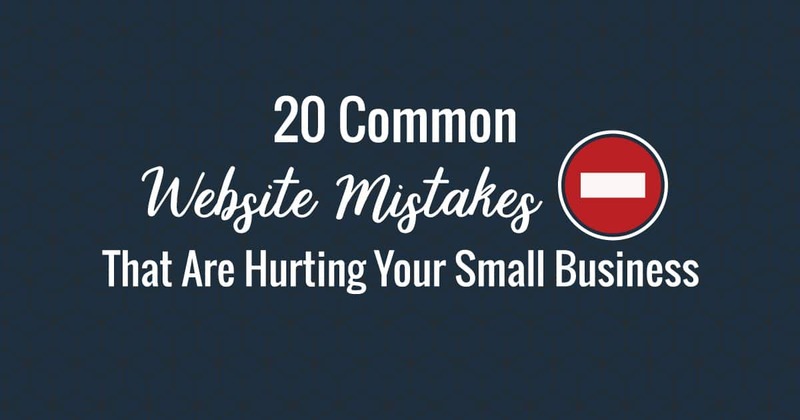 Get rid of these common mistakes to instantly improve your website.